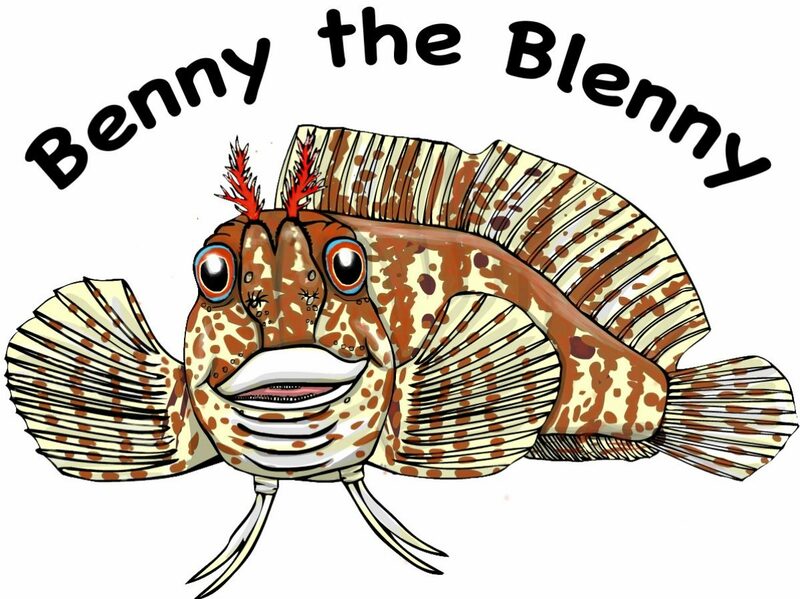 Previous Previous post: Tompot blenny power! How to deal with a velvet swimming crab. Next Next post: Storms Doris then Ewan, one after the other – still laying low!